So far, Microsoft’s search engine Bing could still be used in China. But now the Chinese government have ordered its blockade. 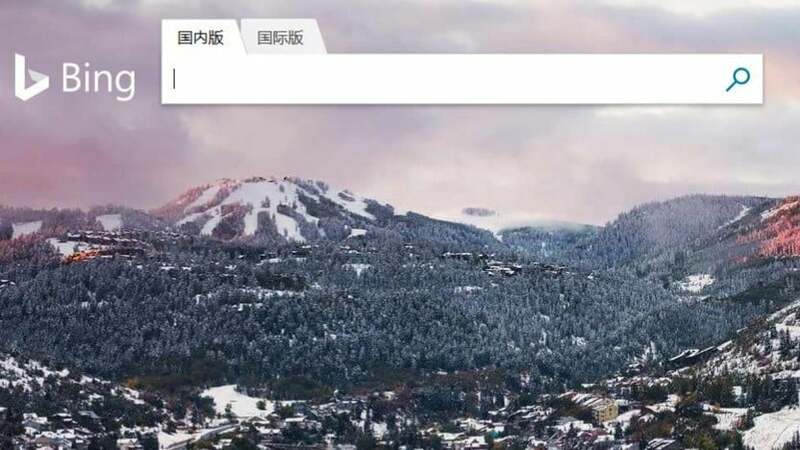 Almost nine years after the shutdown of Google, the search engine Bing now can not be used in China anymore. “We have received confirmation that Bing can not be reached in China at present,” said a Microsoft spokeswoman for the Financial Times ( Paywall ) on Thursday. Bing was one of the few remaining US services in China that still had limited use. US services such as Facebook, Instagram and Twitter have been permanently blocked for some time. In September 2018, it had also hit the games streaming service Twitch. Two sources familiar with the decision confirmed the Bing blockade, the Financial Times reported. According to one source, state-owned network operator China Unicom has received a government order to block Bing for “illegal content”. That was a standard declaration for censorship measures. 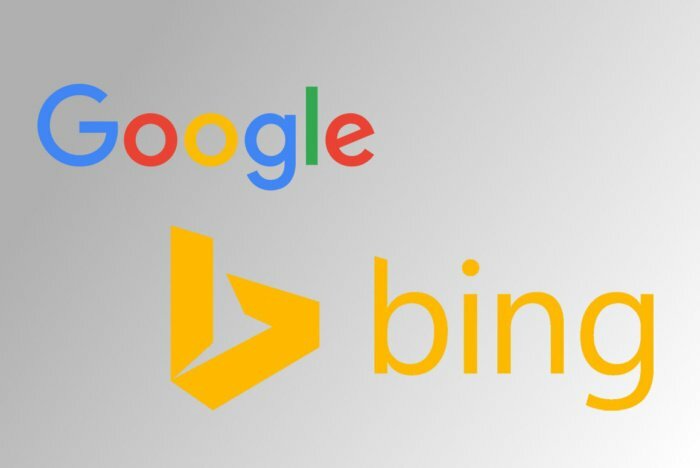 So far, Bing in China has benefited from the fact that the competitor Google was no longer represented in the market. However, the market share should be only two percent, while the Chinese competitor Baidu come to 70 percent. Google wanted to develop in the past years with Dragonfly a search engine for the Chinese market. Last December, however, the work on Dragonfly was actually ended. The cn.bing.com website is still accessible from outside China. Access attempts from China lead to connection errors, according to the report. The error is caused by the fact that the Chinese DNS server would no longer refer to the correct IP address. This form of manipulation of domain name servers is often used by the Chinese government to block platforms. To circumvent Chinese Internet censorship, users can rely on VPN providers. Foreign VPN networks, which are mainly used for censorship bypass, are often already either completely blocked or heavily throttled . Bing was later re-opened in China. The reason for the failure remained unclear. Whether a “technical error” was the cause, as the economic service Bloomberg suspected, was initially not confirmed.